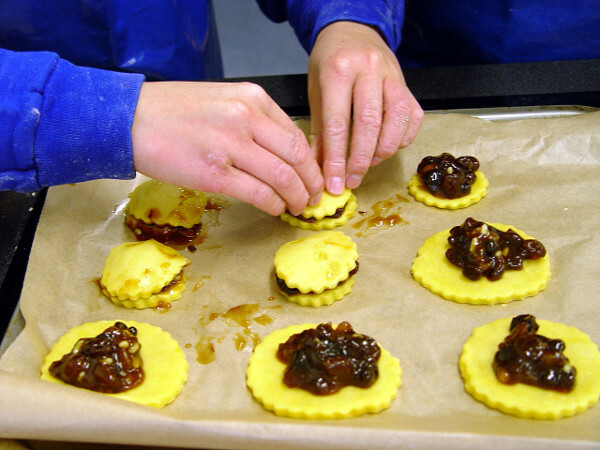 Class 1R have been preparing and baking some seasonal mince pies. 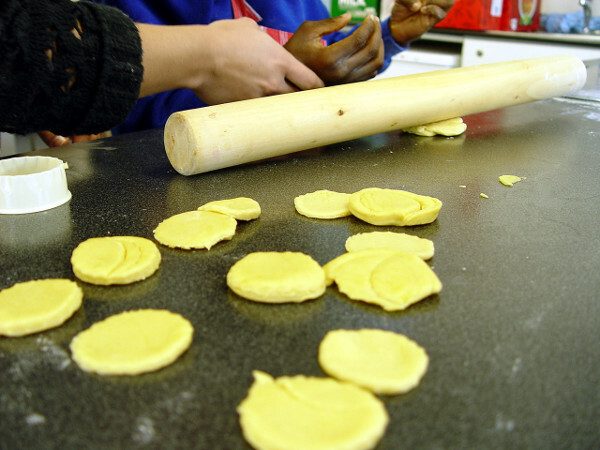 This is a great opportunity for the Class 1R pupils to feel confident when working in the kitchen. Adult supervision is always available. We encourage the children to follow instructions and learn the skills independently. Different baking techniques were needed to bake our mince pies. 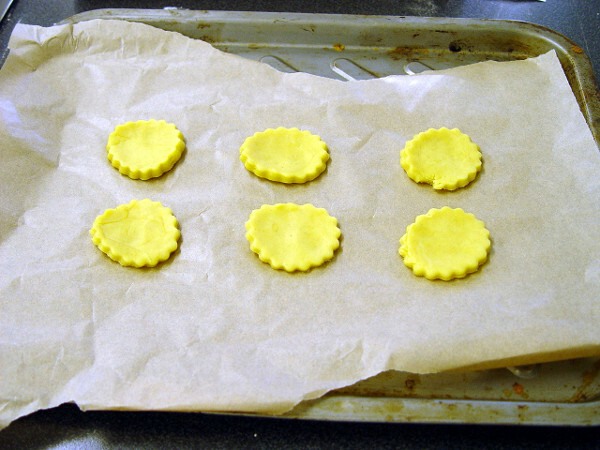 These included mixing to create a pastry base, rolling of the pastry and also placing the correct amount of filling in each mince pie. The end result was very tasty!